Sorry, I'm posting so late. After five long, heart-breaking months, I bought Olivia home yesterday from the hospital. And she would only go to sleep when I was holding her. I just got her to go to sleep by herself. So, I'm posting then eating and finally if she is still sleep get a few minutes. I forgot what having a new born is like...WHEW!!! Regardless of how tired I am, I'm so happy to have her home. So, is Savon, he is so helpful with her but at the same time I have to really watch him. But he loves his sister and wants to play with her. It's so cute! I love them both so much! 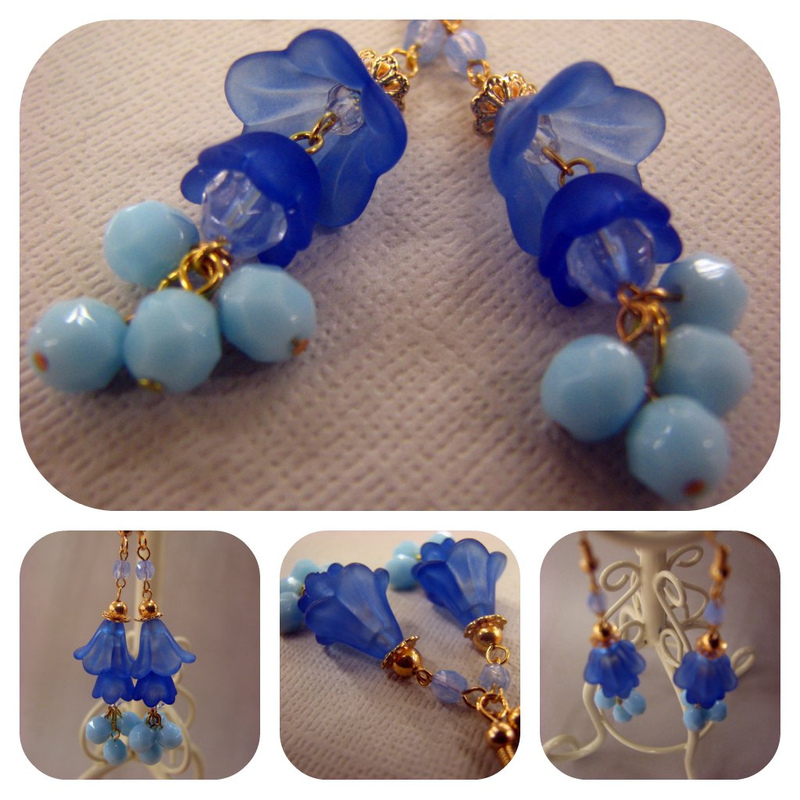 Featured earrings for today are Blue Bell Fairies. I've been really thinking about starting a design challenge group. I've tossed around the idea in my head, trying to come up with the how tos of going about doing this. What would a design challenge achieve? Who and how do I get people to join? What type of activites would we do? Would it be devoted to a specific type of jewelry (i.e. 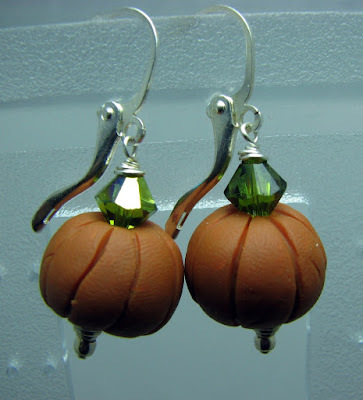 earrings, bracelets, neckalaces...etc.)? So I prose the question to you my blog followers. Please leave your comments, tell me what you think. Halloween was so busy for me. I went to the hospital to see Olivia, who is now 10 lbs. 6 oz. and five months old. I took my son, Savon with me as well. I'm glad i did because the hospital had a party for the children in Peds and their families. My little Iron Man, Savon, didn't have to go out later, he got enough at the party. In the picture below, he was having a super hero crisis. 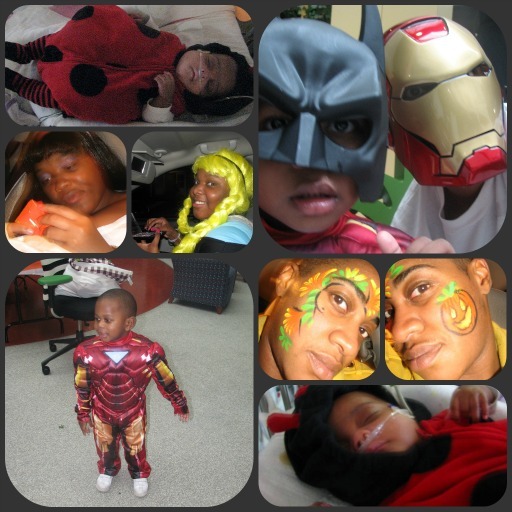 His Dad bought him an Iron Man costume and the Doc at the hospital had an extra batman mask that he gave him. After that he didn't want to put on the mask for Iron Man. I got my face painted and dressed my little lady as a bug. We later went out with my 14 year old niece and god-daughter, they were 80's babies. lol A hot mess if you ask me but whose asking. We all had fun! Oh did I mention, I also got a chance to see Puss n'Boots today, very funny movie. 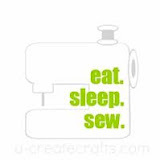 As you can see my day was FULL and FUN! Another creation that was in the Funky Tribal Collection. These are wood circles that I burned a design into with my burning tool. These were a lot of fun to make. I made these about 4 years ago for my Funky Tribal Collection. This is when I was on the wood kick! It's funny how we go through so many different phases in our creative process.